“Oh, the places you’ll go!” Dr. Seuss. 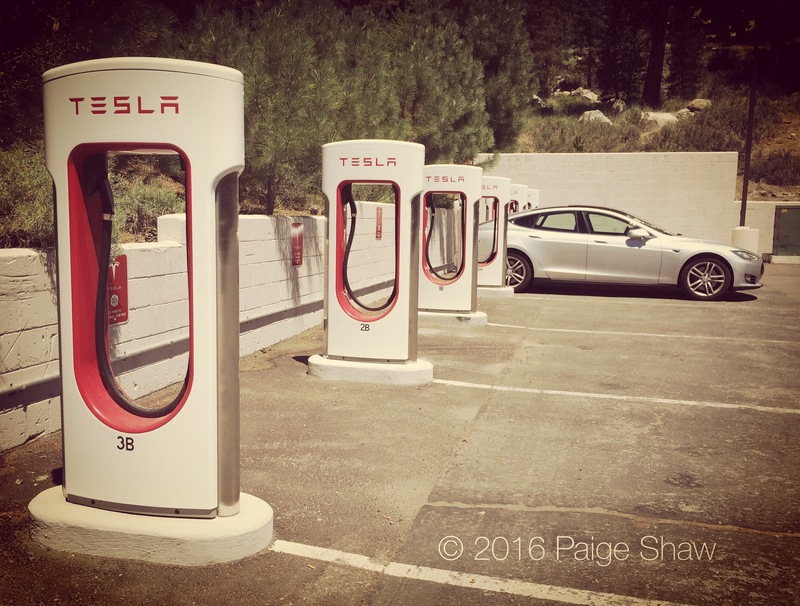 This entry was posted in Photo of the Day 2016, USA and tagged Photo of the Day, Photography, Supercharger, Tesla on July 17, 2016 by Paige Shaw. The same place as yours.